Licensed as G4AKC for over 43 years with a full class A licence. Happily married for 31 years to my wife "Tracy", although she is not involved in amateur radio she does support me in the hobby. 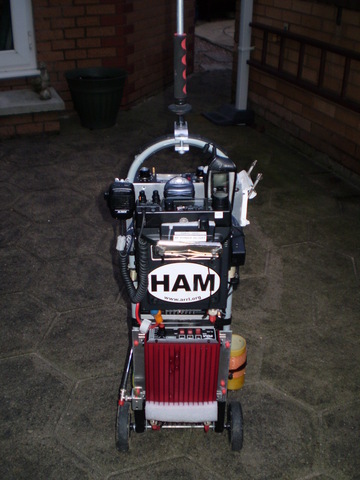 I have recently retired after working at BAE Systems for 36 Years (formerly British Aerospace) as an Air traffic control, Radio, Radar and Navigation Aids Engineer, working as a professional radio and communications engineer. In my spare time, I enjoy designing and constructing HF mobile and portable type antennas. 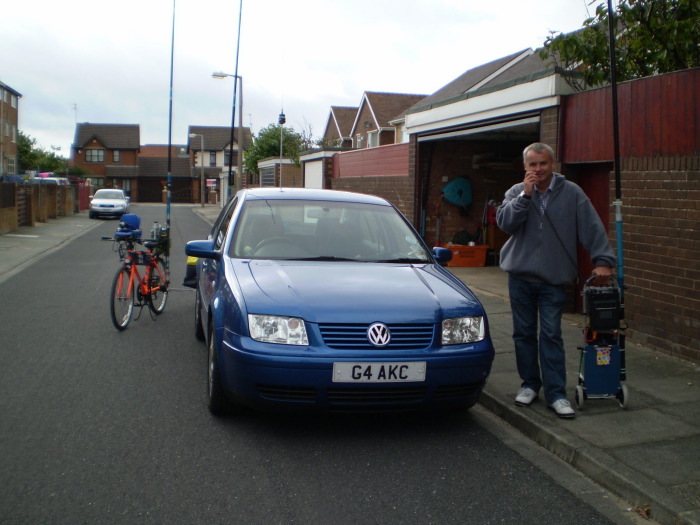 My main passion is using my "HF Bicycle" and "HF Pedestrian Mobile" near to the sea shore in Blackpool on the North-West coast of England. My other interests include ballroom dancing, caravaning and photography.